It’s wonderful to be able to celebrate a major success story. 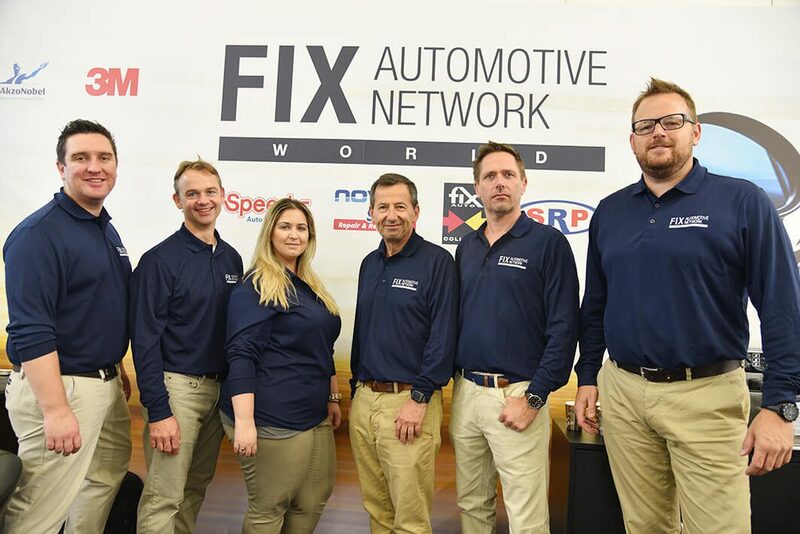 With over 5 000 trade stalls and a global visitor network of attendees that’s exactly what happened at this year’s Automechanika Frankfurt event that took place in September. 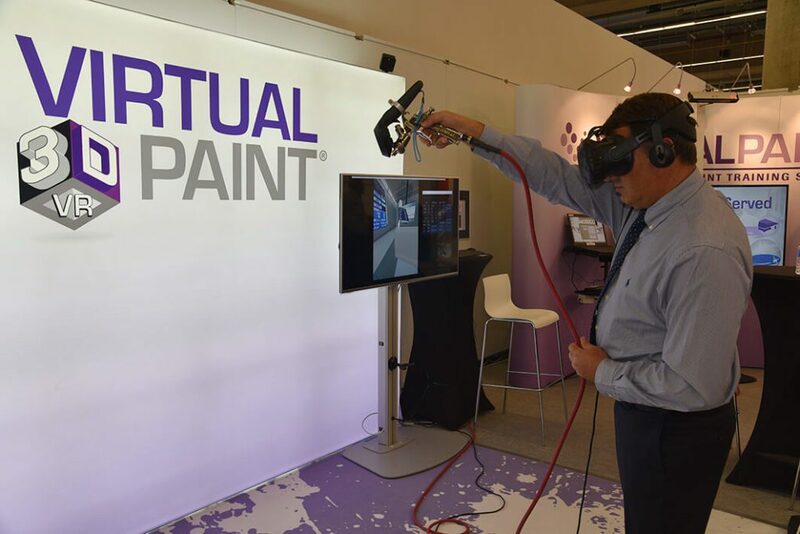 The largest range of products ever seen at Frankfurt’s premier trade fair – and when collision repair came under the spotlight – just about every major brand involved had something new to offer. 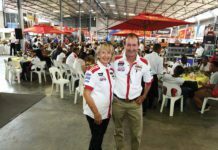 Against a backdrop of a myriad of tyres and car washing stands – this was a national exposition of new and old nations peddling motor parts and services like never before. New this year was the opening of Hall 12 where great focus was placed on classic cars and the major refinish companies such as BASF, Axalta, Sikkens, Standox, Spies Hecker and EMM, played a large role in making it one of the show’s highlights offering a wide range of support and training programmes for the new body shop trainees. New body shop innovations abounded with an array of new ultra-fast one- and two step polishing systems, along with high speed car measuring which is designed to increase the accuracy of damage assessments being conducted by just a single assessor on quotation damage. Sherwin Williams held press conferences to introduce their new total customer back-up service called Rembrandt. 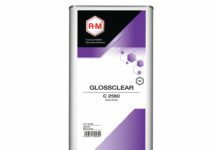 It assists a system user across their various brands such as Valspar, Octoral and DeBeer, with the ability to overcome all major common problems seen on process and colour information. 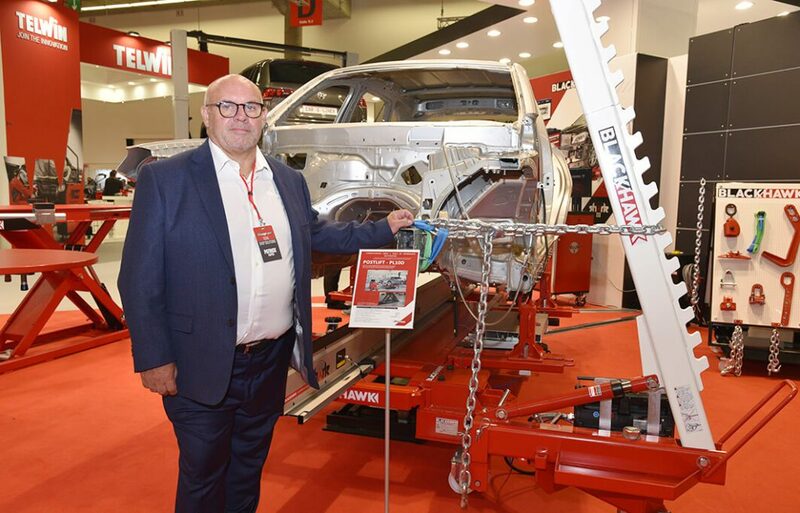 Betag innovation introduced a new high speed small area repair package which has been developed in conjunction with some major car makers such as Mercedes-Benz, BMW and Toyota for their technicians involved in body repair. 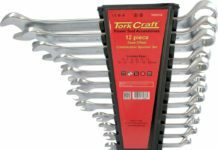 There now seems to be no shortage of new vehicle masking systems and ever faster ways of straightening damaged car bodies. 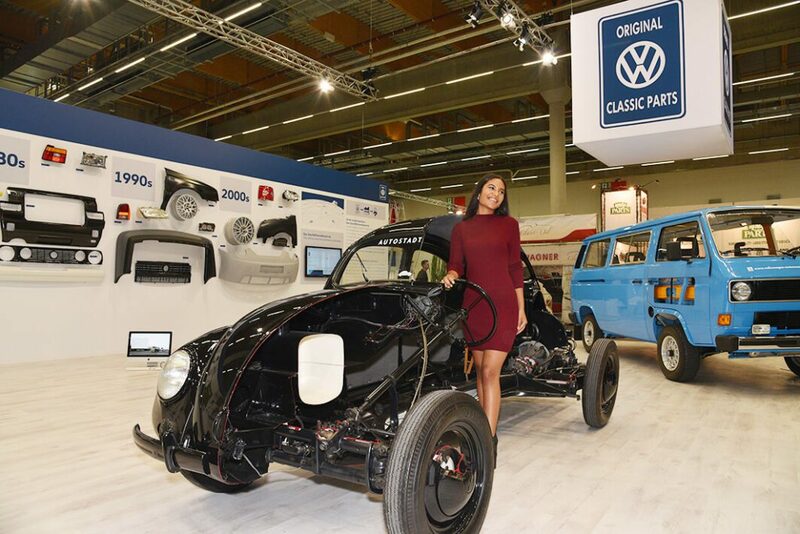 VW displayed a new range of newly available retro parts for older models which was launched at the show. There were also some stunning rebuilds to be found in the old timer’s hall. 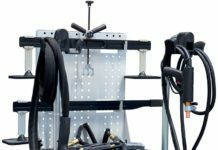 SATA introduced a new gun at Automechanika, the Jet 5000 B. 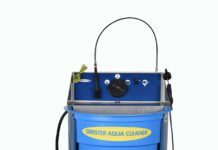 This new gun has two models to choose from with the option for a spray painter to have a wide fan to spray with or if they prefer, a narrower fan model from the range. Tarek Husain from DeVilbiss launched their all-new DVI world spray gun. It has taken 24 months to develop and refine this new model spray gun. Interestingly, the company say its performance and feel is enhanced with competitive pricing. In keeping with the big push back to the 60s and 70s, Jot-A-Built, a German car maker has gone big on re-launching the original VW Kombi Camper, built to a similar format of the original – with some new modern amenities built-in to the design. The sheer level of new spraybooths on offer was in all honesty a bit mind boggling. Keeping pace with some of the smaller international paint makers was manic too. Yatu launched a new waterborne range of basecoats. Not to be outdone so did Kapci Coatings, while improved colour retrieval was a big point of sale for HB Body from Greece. 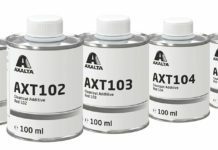 Huge new additions of ultra-fine ranges of abrasives were seen from Indasa, Kovax and Norton – to name just a few. High power welding equipment was also in the spotlight and showed many new models, with VW now approving the new French GYS model VAS 821005. The company are now on a level playing field with many of their other top competitor pulse welding machines. 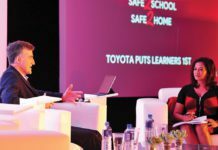 This was quite an amazing event on all aspects of collision repair. There were perhaps too many new innovative products to take in all at once. 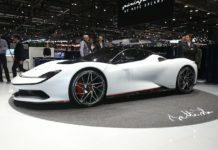 This is the problem with eternal progress and relentless development that drives the business each and every day on a global scale – and the Auto Messe showed that in abundance this year. For the business, just like topsy, keeps on growing at a rapid pace.